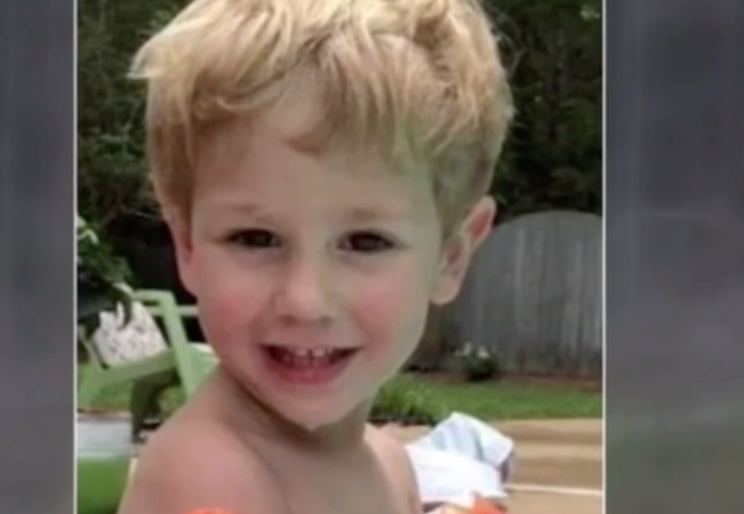 A three-year-old boy who survived two nights alone in the woods says he was helped out by a friendly bear that was with him the whole time. Three-year-old boy missing in woods / Youtube. Rescuers responding to reports of a baby crying found Casey Hathaway tangled up in thorny bushes, cold, and soaked - but luckily the three-year-old was safe. He had gone missing a few days prior to being found. As it turned out, help was at hand in those woods in North Carolina. According to The Guardian, Craven County sheriff Chip Hughes said Casey “did say that he had a friend in the woods that was a bear that was with him”. Sheriff Hughes said the boy was playing with other children in his grandmother’s backyard, but did not come inside with them.